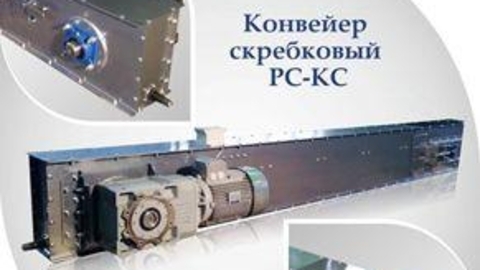 Design Institute of the Corporation "SKESS" develops design documentation for construction of facilities for the reception, storage and processing of grain raw materials (grain elevators, feed mills, mills and factories on deep processing of grain). 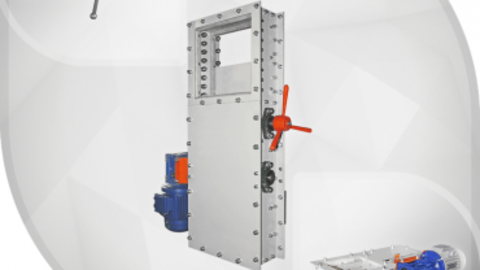 We have extensive experience in the development of the following project stages: ROM AR, CL, CM TX, TX.N VK EE, EM, ES Instrumentation and APCS documentation SKESS is a member of SRO and has the right to design documentation for construction of highly hazardous and technically complex production facilities and also has the right to exercise the functions of General designer. In addition to the enterprises for storage and processing of grain raw materials our design organization is able to develop a comprehensive design documentation for any food production (bread, beer, alcohol, canned food, milk, butter, etc.) and protect it in the examination. We invite to cooperation! Gasoline demolition hammer Wacker Neuson BH 55. 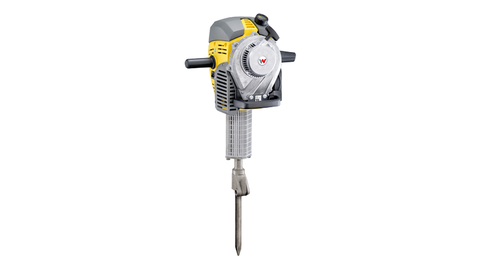 Description the Powerful and reliable 2-stroke petrol engine Wacker Neuson makes jackhammers Wacker Neuson unsurpassed when carrying out any works for the demolition of structures and the tamping of sleepers. Vented carburetor gasoline engine provides easy starting and stable operation in all conditions. Case diesel hammers Wacker Neuson made of lightweight high impact plastic, and its design suppresses noise and provides ventilation. In addition, the installation of the whole body on the spring protects the machine and operator from vibration, so diesel hammers Wacker Neuson is a cutting – edge machine not only from the point of view of efficiency, but also ergonomic. Can be optionally equipped with a transport cart with pneumatic tires. 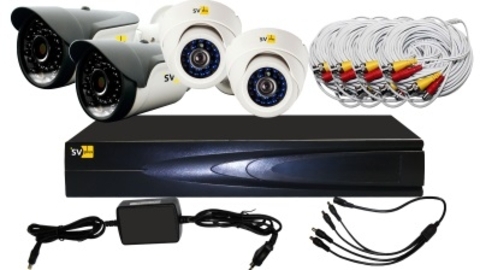 We install CCTV systems in commercial facilities in Moscow, St.-Petersburg, Tula ... We install systems with minimal configuration: four camera + DVR or five cameras without DVR . Research company "Growth Technology" offers new ready-made marketing research of "Greenhouse business of Russia-2018. Status, potential and prospects of development of vegetable growing in protected ground in the districts in 2019-2022 g" of the Report consists of 225 pages (Arial 11), including 181 graph, 12 tables, 1 scheme, and 14 Applications. Currently, the Russian greenhouse business is at the stage of active growth, and the market is characterized by increasing consolidation, improving manufacturability and increasing domestic competition. 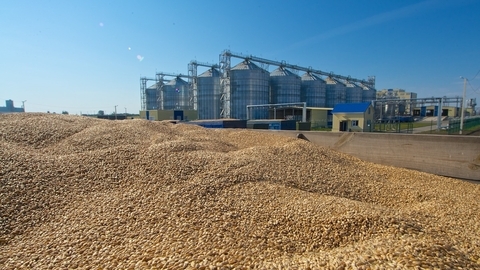 Powerful monetary state support of investment projects and infrastructure support at the level of regional authorities, together with a decrease in pressure of imports on the commodity market, made building and running a large vegetable greenhouses commercially very attractive business for new projects. In 2018, compared with 2014 production of vegetables and herbs in greenhouses has increased 1.5 times, whereas deliveries from abroad for the last 5 years has decreased in 1,4 times. 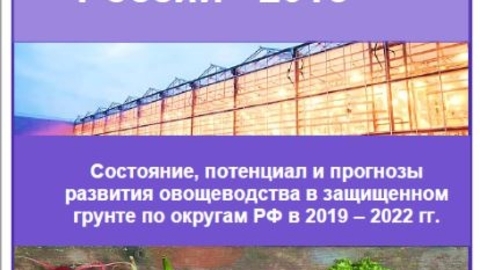 As shown by the calculations of "Tekhnologii rosta", to the time of the study the lack of domestic production of greenhouse products for the purpose of import substitution on the current effective demand is 880 - 900 thousand tons of greenhouse vegetables. The calculation includes imported vegetables, which are really in the districts for the local population, including interregional imports and exports after customs clearance; as well as traditional inter-regional exports from domestic greenhouses, specific to each Federal district at the time of the study. The distribution of deficit districts of the Russian Federation is very uneven, and depends on a number of factors that should be considered by a potential investor for future greenhouse projects. Detailed information about the greenhouse business in Russia can be found in studies of "Technology of Growth". 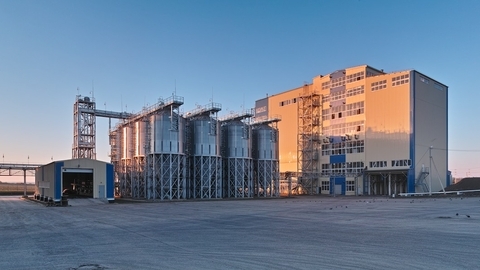 The company "SKESS" is the largest enterprise in Russia specializing in the design and construction of objects on processing and storage of grain. 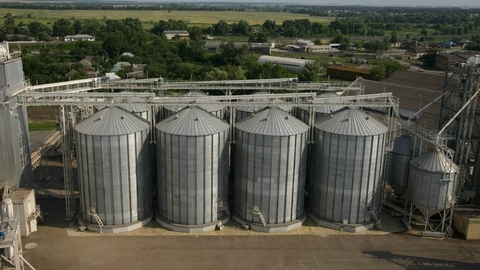 Has its own production silos with flat and conical bottom and equipment for grain elevators, mills, feed mills, mini silos, Krupa-factories, mills, granaries. We are able to produce the whole cycle of works from the first stroke of the designer to launch a ready object in operation. The construction and design of elevators "turnkey"
The Corporation "SKESS" is the largest enterprise in Russia specializing in the design and construction of processing facilities and grain storage, and manufacturing equipment for grain elevators, silos with flat and conical bottom, mills, feed mills, mini silos, Krupa-factories, mills, granaries. We are able to produce the whole cycle of works from the first stroke of the designer to launch a ready object in operation. We invite to cooperation! 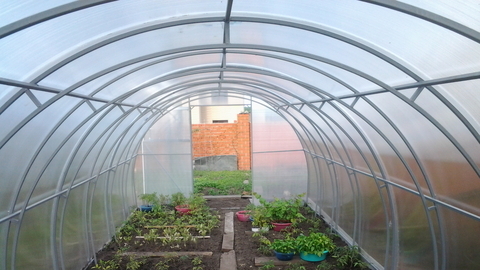 Produce greenhouse or a greenhouse of any size and any configuration.